What Kind of Hair can be Transplanted? Most people experiencing pattern baldness know that there are many ways to solve this issue, including hair transplants. But did you know that your head isn’t the only place on your body where hair can be transplanted? Those who have had serious accidents, illnesses, or have been a little overzealous with dyes, lye, or flat irons can find solutions for their unique hair loss needs. And if you thought only your scalp hair can be transplanted, be prepared to be pleasantly surprised. Hair transplants are most popular for the crown of the head and are an effective way to restore hair. 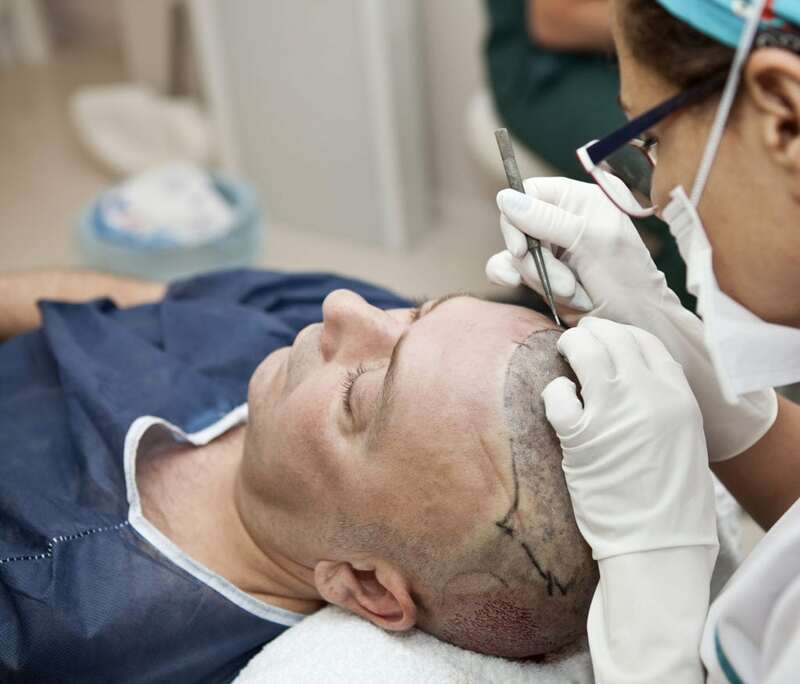 The surgery involves taking hair, either from a donor or from the back of your head, and transferring it to the bald or thinning area, typically the crown. The transplanted hair follicles “take root” and grow the hair it’s programmed to grow. If you are receiving hair from a donor, that hair will grow the hair type and color of that donor. Patients who are interested in receiving any hair transplant may need one or more treatment options in their routine to reduce hair loss and prolong their hair restoration results. The trend of natural, fuller brows has created a new procedure for eyebrow transplants. The procedure is very similar to traditional hair transplants and involves extracting small, individual groups of skin with active follicles, or entire strips. These skin extractions are moved from one area of the body to the brows. The follicles are trimmed and shaped to match the desired style and then transplanted into the brow area. The overuse of eyelash extensions may actually stunt the growth of the lashes, or even cause permanent loss. This is due to damage to the follicles from constant hair pulling and the weight of the lashes. If the eyelash damage is permanent, eyelash transplantation can be used to replace lost lashes. The procedure is similar to the eyebrow transplant. After transplantation, the eyelash hairs do need to be manually curled and gently cared for. During the healing process, some transplanted hairs might fall out, but the natural growth will come soon after. A full beard or mustache can add character and create a distinguished appearance. But for many men, a patchy beard or set of sideburns can cause embarrassment and reduce your confidence. What if you hope to cover up scars from burns or acne but are unable to? Facial hair transplants restore hair to areas of the face – such as sideburns, cheek bears, goatee, or mustache – where hair is sparse or nonexistent. In this type of hair transplant surgery, hair follicles from the scalp are excised and transferred to the desired areas of the face to create fuller, denser facial hair. In some cases, beard hair can be used instead of scalp hair. What could be more fulfilling than a full head of hair, beautiful brows, a distinguished goatee or long lashes? Hair restoration can help boost your confidence and make you look younger. 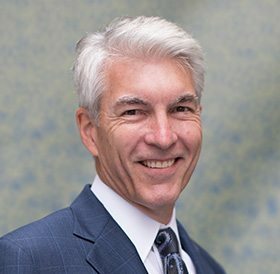 Northwest Hair Restoration’s Dr. Robert Niedbalski and his expert team are proud to offer the latest advances in hair transplant surgery, including ultra-refined follicular unit hair transplantation (FUT), eyebrow transplants and facial hair transplants, among other surgical options. Don’t put it off any longer – find out which hair restoration treatments can help you look your very best. Call us today at (253) 572-2949 or use our convenient online appointment request form to schedule your free consultation.